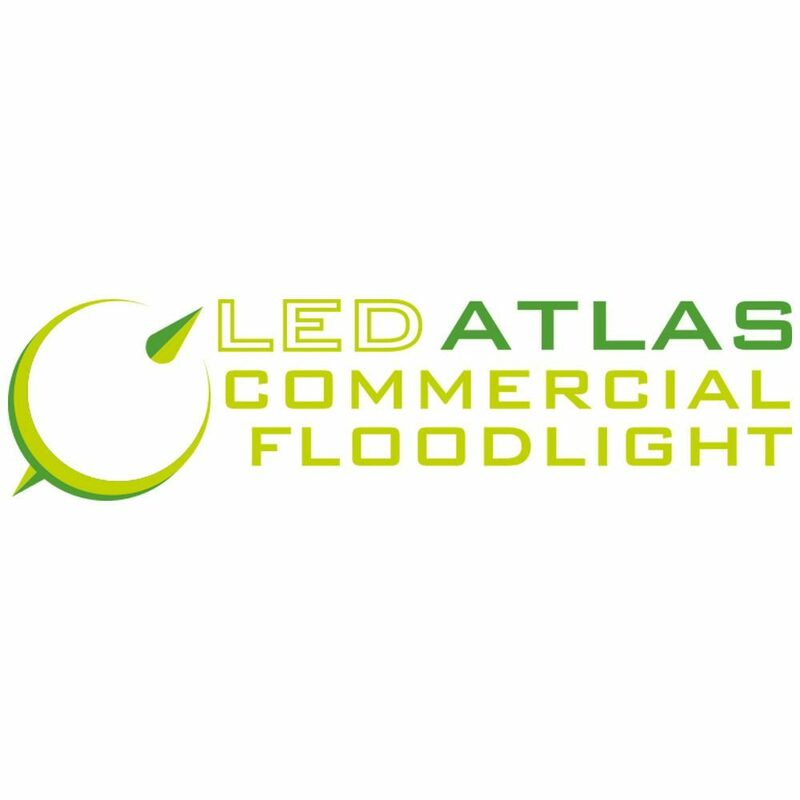 Mains operated commercial grade LED floodlight. Ideal for illuminating large areas such as company car parks, industrial grounds or up-lighting buildings. Fully IP65 rated high powered floodlight constructed from die-cast aluminium, Polycarbonate and tempered glass front. Fitted with a high quality MEAN WELL IP65 rated driver. Heat resistant 10mm rubber gland and 1.0 metre heat resistant TRS cable. Includes 1.0 metre heat resistant TRS cable.